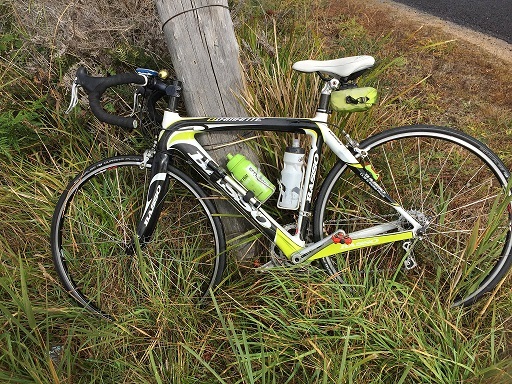 STOLEN Basso Diamante 51 cm – Distinctive Green;Black and White Notable features: Campag Chorus group set Record hubs Ambrosio Excellence rims DT DB spokes Deda Handle bars and stem Only one in Australia If you see it please contact nearest police station or contact Diggari directly. Richards ‘getting lost’ in the high country. Love Andrew King’s (of One Planet) packs and equipment. So light and strong! Only the most important gear made the cut, the boss will leave behind food, water, anything if it means the mandolin can come along.